When you open an email from an individual or send an email to someone, you can quickly add the person to your Yahoo Mail Contacts in Yahoo's Classic Mail without having to open the Contacts and type in the name and other information. Yahoo Mail can pick up information from an email, which makes adding senders or recipients to your address book a snap. This feature isn't available in Yahoo's New Mail. 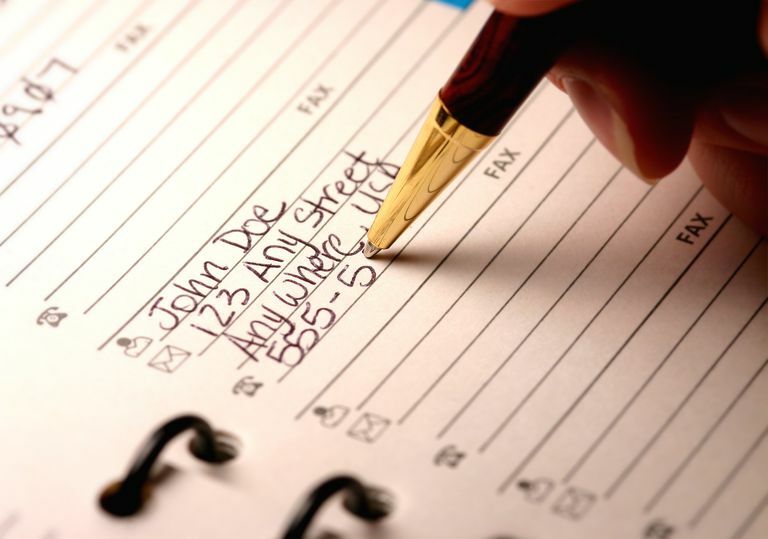 Click the name of the person you want to add to your address book. It doesn't matter if the person was the sender or not. As long as the name is there, you can select it. Move your cursor to the bottom of the card that opens and click the three-dot More icon to open a list of actions. Click Add to Contacts in the list. An Add Contact screen opens with the name populated, along with any other information pulled from the email. Enter any additional information you have for the person. You can also choose to add the email address of every new email recipient automatically. Click the Settings icon at the top right corner of the Mail screen. Confirm that Automatically add new recipients to Contacts is selected. When you have more time, you may want to add additional information to the Contacts. From your email screen, select the Contacts icon at the top left corner of the screen. Select the contact you want to edit. Choose Edit Details from the top menu. Add information or edit existing information for the contact.